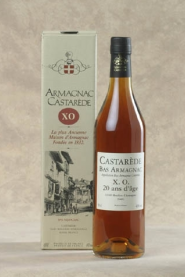 Armagnac is the oldest eau de vie (literally “water of life”) in France. 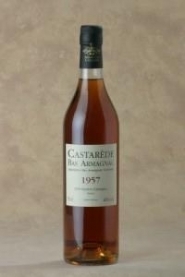 Famous in the Middle Ages for its therapeutic virtues, but became a widely used spirit during the fifteenth century. 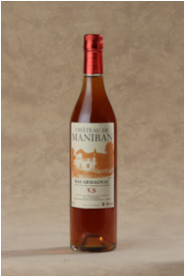 then left to age for many years in oak barrels before being sold, it is available in vintages and blends. Destroyed by phylloxera during the years 1870, the vineyard was reborn at the beginning of the century. In the XIXth century, the trade of Armagnac reached its apogee. of this eau de vie.